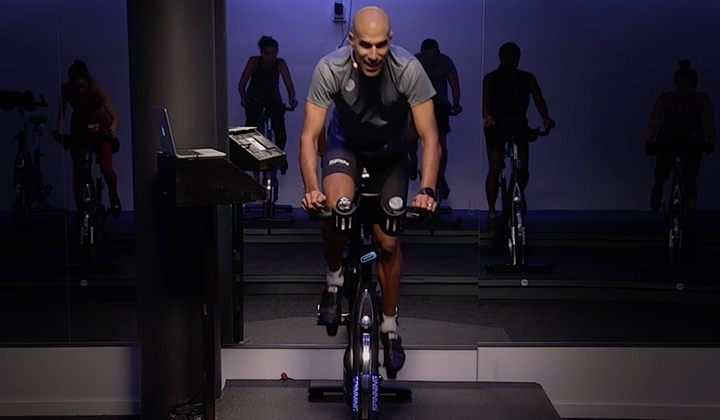 As the worldwide leaders in indoor cycling education and programs, Spinning® is the most recognized certification program on the planet. 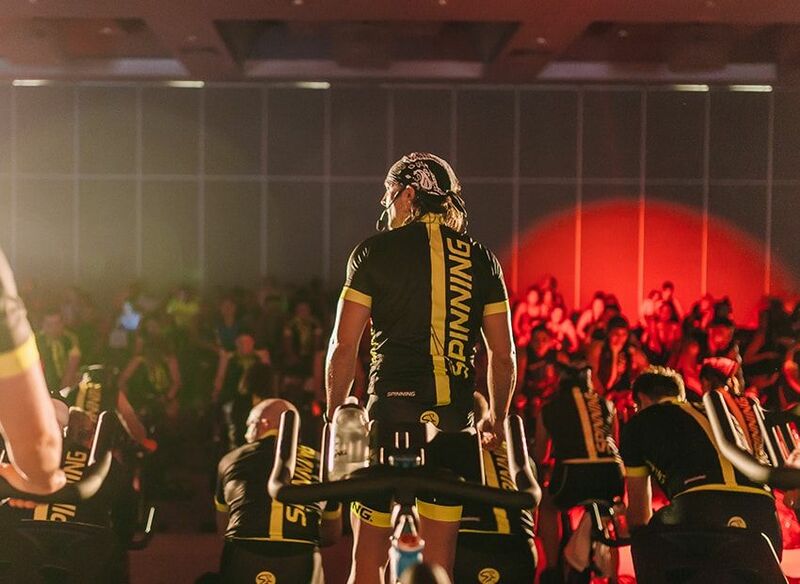 With more than 250,000 Certified Spinning® Instructors, we provide cycling professionals, clubs, and studios with the comprehensive foundation and innovative continuing education needed to promote long term success. 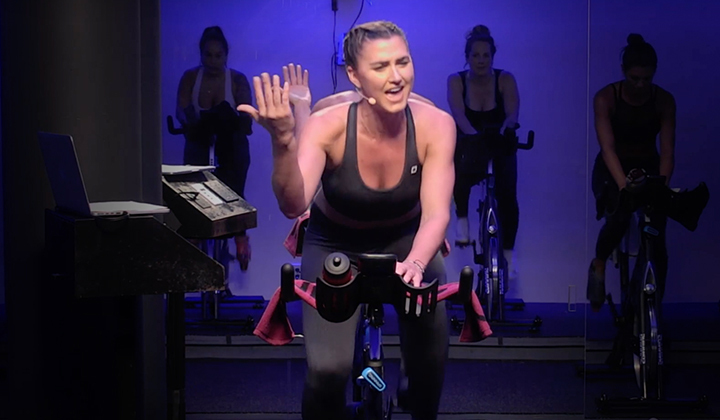 Get started on your Spinning® Instructor Certification today! Our Advanced Certification provides instructors with a simple, structured path that will set you apart from the pack. 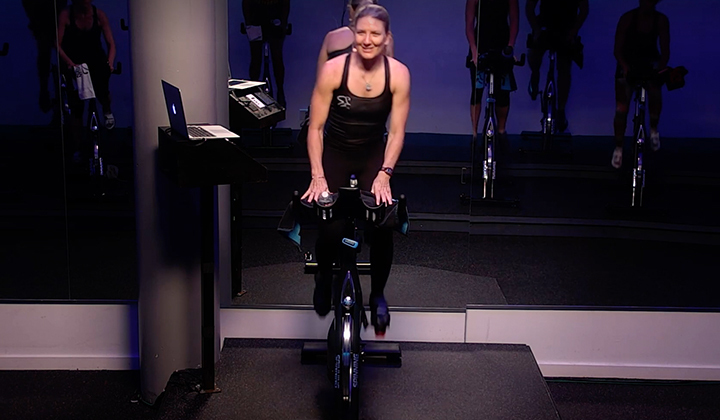 This pathway starts with your primary Spinning® certification and enables you to progress to a Level 2 (Advanced) and Level 3 (Elite) status with our Becoming a Rockstar Instructor certification and SPINPower® certification. 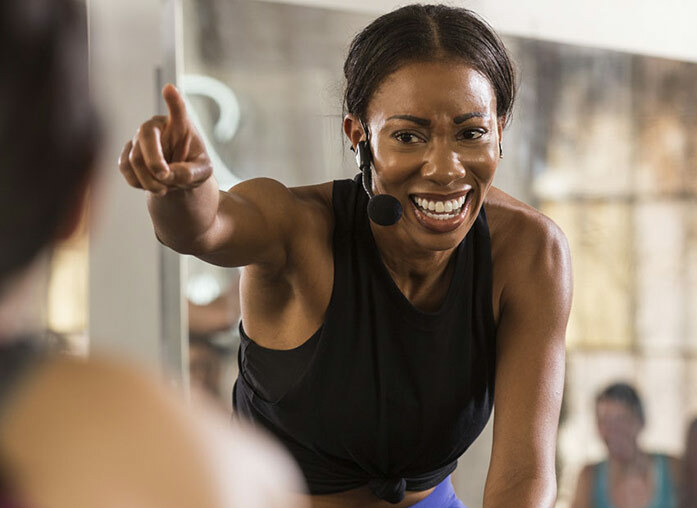 The new Spinning® Instructor Certification Pathway will turn you from a dedicated fitness professional into a true rockstar. Enhance your knowledge and earn SPIN® CECs with a wide range of continuing education offerings, from live workshops to online courses. To renew your Spinning® Instructor Certification, you can complete an online recertification course and earn all the SPIN® CECs you need. 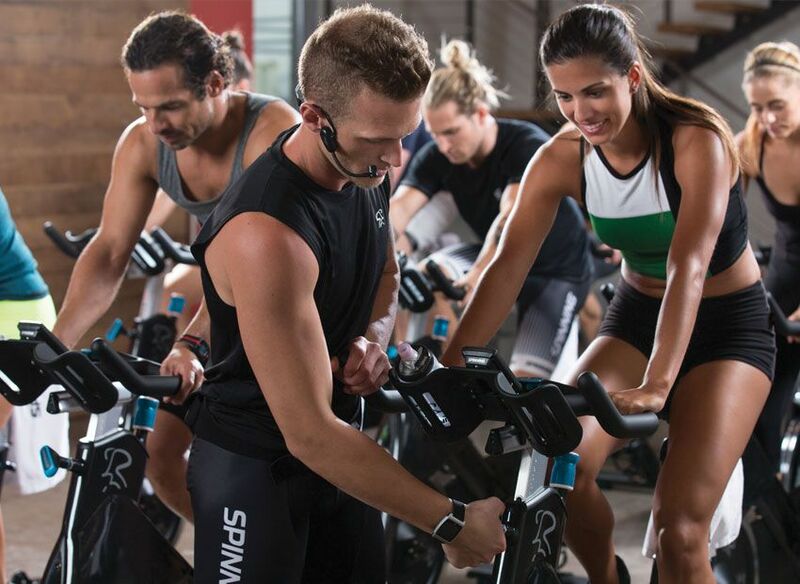 SPIN® Membership provides Certified Spinning® Instructor with exclusive, members-only access to the resources they need to be industry leaders. 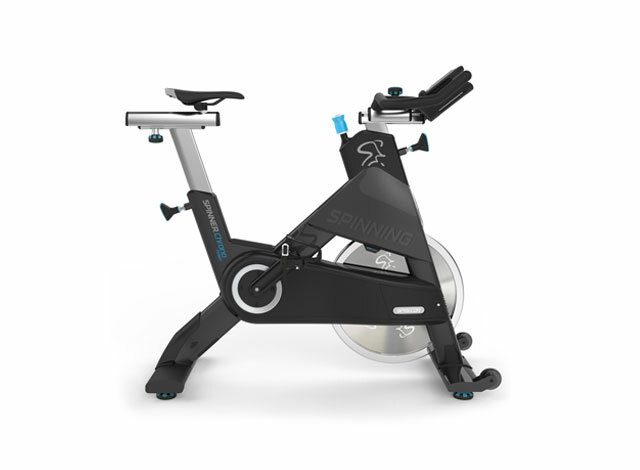 Enjoy a FREE online course worth up to 5 SPIN® CECs, as well as a $30 credit on any item at the Spinning.com store with your SPIN® Membership. 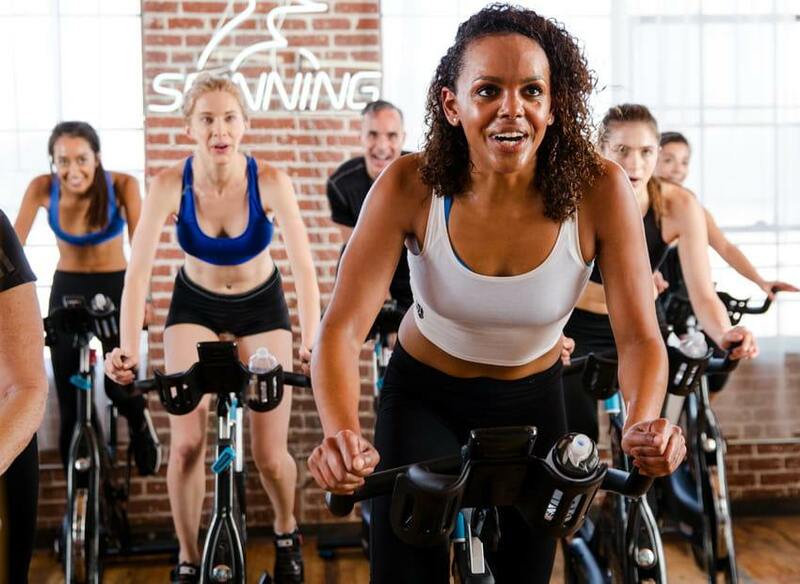 Plus, SPIN® Members receive four SPIN® profiles every month, music playlists, and special discounts on equipment, apparel, conferences, events and more at Spinning.com! Keep current with all things indoor cycling and join us at fitness conferences and for our global rides. We offer continuing education workshops and showcase our top-of-the-line products at these events across the globe. If you like the connections and knowledge you gain at industry events, you'll also want to attend our annual World Spinning® & Sports Conditioning (WSSC) Conference in Miami! Our elite Spinning® Master Instructor Team leads workshops all around the world. 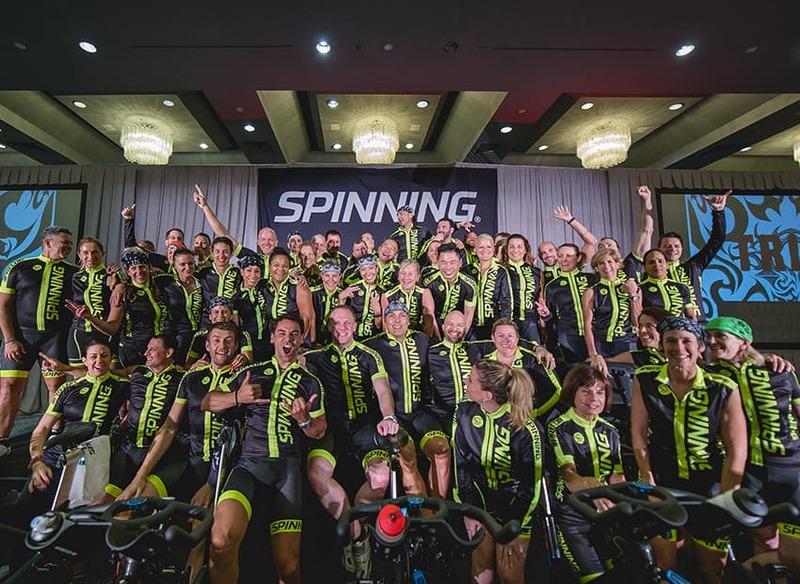 They are the leaders that nurture and elevate the skills of our instructors—the faces, hearts and souls of Spinning®. Spinning® Master Instructors present at Spinning® Instructor Certifications, workshops, conferences and events. Spinning® has education distributors in many countries across the globe. Locate the distributor in your country here and continue your journey to becoming a Certified Spinning® Instructor today.